We service Hidalgo County with license and registration services as an authorized contractor. In addition to offering license and registration services, we are also an insurance agency and commercial trucking permit center. 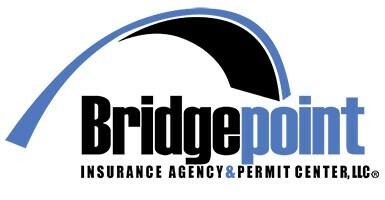 Bridgepoint Insurance agency & Permit Center is a service oriented company specializing in international and domestic insurance and permit services. We have gained over 15 years of experience by focusing on customer satisfaction and world class customer service after the sale. This has allowed us to become your leading one stop shop for insurance, permits and license & registration services..